Nigeria’s state oil firm NNPC has extended its crude-for-product swap contracts, the country’s main avenue to meet the bulk of its fuel needs, until June 2019, sources familiar with the matter said. Despite having a refining capacity of about 445,000 barrels per day, its plants have been underperforming for years, making Africa’s biggest oil producer almost wholly dependent on imports to meet its domestic gasoline and diesel needs. Nigeria’s gasoline consumption is roughly 40 million litres per day in the nation of almost 200 million people. The west African country became increasingly reliant on NNPC for fuel imports via swaps after a currency devaluation and recession in the last few years, which priced independent importers out of the spot market. 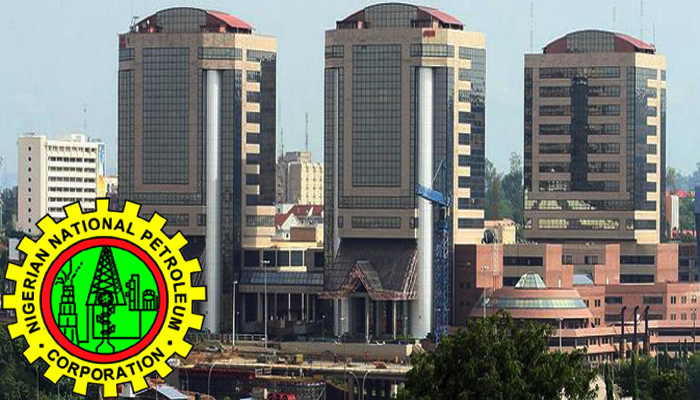 A spokesman for NNPC did not immediately respond to a request for comment. NNPC’s swap contracts currently account for about 70 percent of the country’s imports while 30 percent is done through the spot market, one of the sources added. The swap contracts, known as Direct Sale Direct Purchase, came into effect in July last year and were due to end after one year. They were already extended once earlier this year to December. NNPC paired up foreign trading firms with local partners to do the swaps. NNPC is separately in advanced discussions with some of the swap contract holders to invest in rehabilitating its refineries. Two consortiums were picked earlier this year but ironing out the financing of the projects has been slow, sources said. Crest Mocoh Heyden 33,000 bpd Cepsa Oando 33,000 bpd Sahara SIR 33,000 bpd Mercuria Matrix/Rahmaniya 33,000 bpd Socar Hyde 33,000 bpd Litasco MRS 33,000 bpd Vitol Varo 33,000 bpd Total Total 33,000 bpd 10 groupings 330,000 bpd.